Jules Verne offers a seven-night cruise through northern Portugal and Spain, visiting hillside towns, sampling port and taking in fine Baroque, Gothic & Moorish architecture. 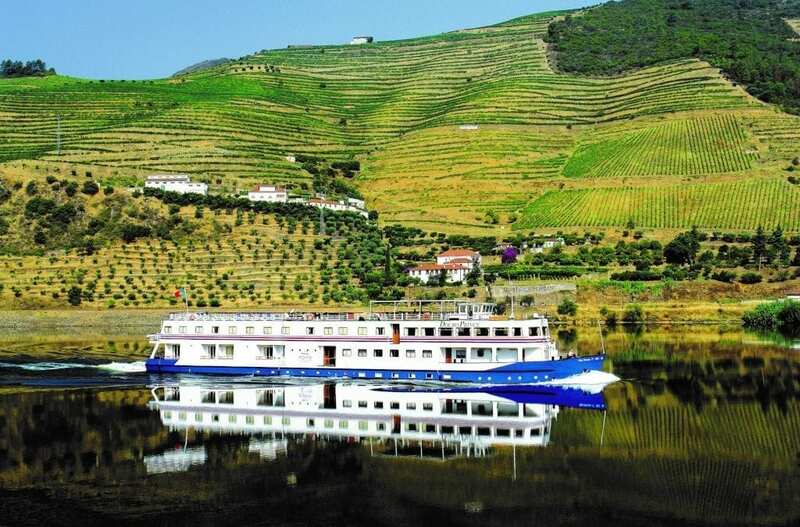 An Iberian River Journey costs from £1,945 pp (two sharing), including flights (Gatwick), transfers, full board on the MS Douro Prince, drinks at dinner, excursions, and the services of a UK tour manager, guides & local reps. Departs 27 April. 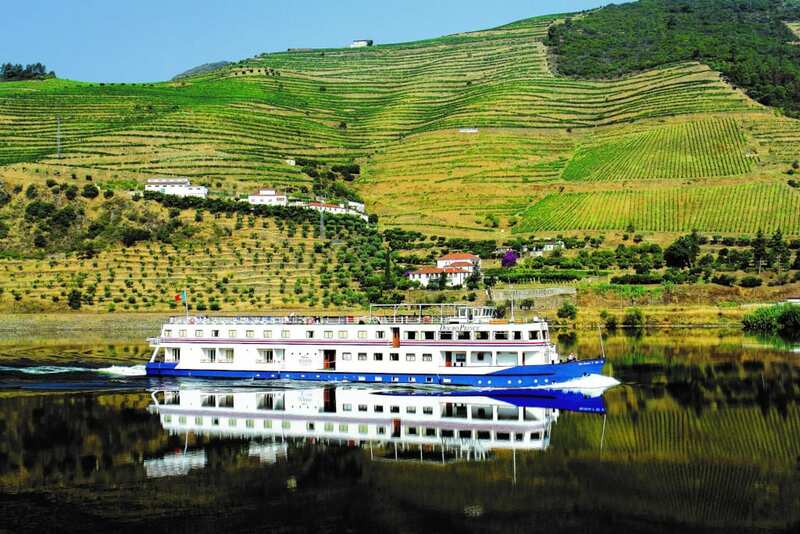 Read Mike Pickup’s adventures: Any Port on a Douro River Cruise. Jules Verne (020 3553 3722; www.vjv.com).